Medicine is both a science and an art, and while knowing the causes of chronic renal failure is important (or so I’m told ;-)), there is so much more to being a good doctor. Most start their medical training full of noble ideals and altruism (at least, that’s what they claim in their entrance interviews) but it is all too easy for medical students and registrars to quickly get overwhelmed by the enormous amount of stuff to learn. Experienced doctors too, can get stuck in work mode and lose sight of the big picture. I believe one of the fundamental responsibilities of a medical educator is to help our learners see the wood, the trees and the forest of medicine, preferably simultaneously. Also important to remind ourselves! 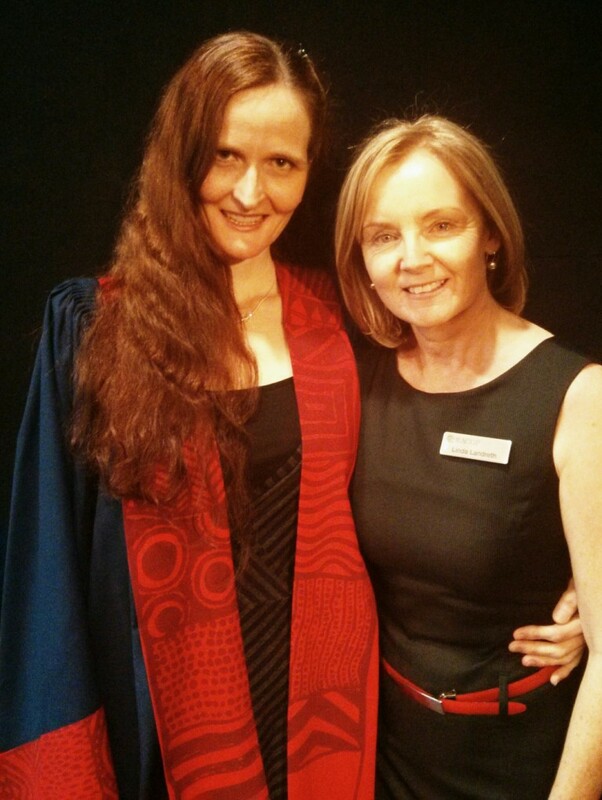 On Saturday 21st September, 2013, I was honoured to be the guest speaker at the 2013 RACGP Fellowship and Awards Ceremony. It was held at the Queensland Conservatorium of Music, Southbank, Brisbane, for the new Fellows of the RACGP, their family members, RACGP staff and members, and dignitaries. My brief was to enthuse, inspire and entertain the 500 odd attendees with my personal journey – not an easy task. I thought long and hard about what to say – how to frame my narrative in a way that was truthful but interesting, different but relatable, somewhat humourous but inoffensive, and inspiring but not totally immodest. I’m not sure that I succeeded in these aims, particularly in humbleness department, but I did my very best and had an awful lot of fun writing and delivering it. I’m very grateful to the RACGP for the invitation. If you have a spare 20 minutes and want to judge for yourself whether it is appropriate to talk about sanitary products while dressed in an academic gown and delivering a formal address, here it is….